Access many of the advantages of MEA membership through these areas exclusively for MEA members. In partnership with Billhighway, MEA’s eDues system has the features necessary to make paying your dues fast and easy, including signing up for automatic payment of your dues or making manual payments. Log in to eDues here. Please make sure your contact information is up to date with MEA so we can better communicate with you and meet your needs as a member. MEA has negotiated a new discount program with Staples to provide special price to MEA members. Use this to save money on the hundreds of dollars you spend annually on supplies for your classroom – and for shopping needs beyond the job. Log in to register and learn more. Whether you’re headed out for dinner at a local restaurant or shopping online at a national chain, turn your dues into savings using the MEA Advantage Discount Search, powered by Access. Log in now to start saving. If you need a replacement membership card click here, or you can print a replacement card now (log in and click on “My Information”). 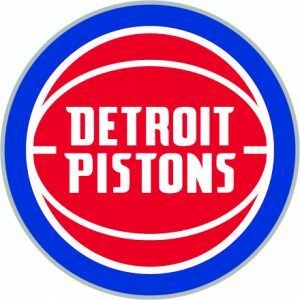 MEA Members can enjoy a discount on Detroit Pistons tickets and see them in the Little Caesars Arena for the 2018-19 schedule! Simply follow the link below to find a game you want to attend and purchase tickets. Click to purchase tickets using promo code "MEA". Please use Google Chrome to purchase your tickets. From $1 million in professional liability insurance through NEA’s Educators Employment Liability (EEL) Insurance program, to $10,000 in free life insurance through NEA Member Benefits, to the priceless comfort of having MEA’s professional legal advocates available if the unthinkable happens, your MEA membership helps to protect you, your family and your rights. As an MEA member you have free access to online professional development that can qualify for college credit or state-required continuing education credits (additional fees apply for continuing education and graduate credits). Training modules are available for classroom instruction, new teachers, education support professionals, education technology and more! Log in to the Online PD system here. MEA is committed to helping you become the BEST possible you and that includes furthering your education. 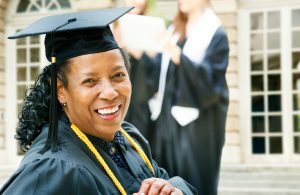 Click the link below to find out how you and members of your family can take advantage of earning a free Associate’s Degree. Free College from MEA . Online registration is available for many MEA conferences and events. Log in and click on Upcoming Events to register. Log into the Members Only area and check out the latest political news. All resignations of MEA membership must be submitted in writing (signed and dated by the member) by mail to MEA at P.O. 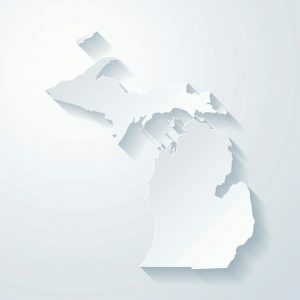 Box 51, East Lansing, MI 48826, or via email to resignation@mea.org.